At the beginning of this calendar year, a lot of buzz was generated for Ron Morelli’s Long Island Electrical Systems label (L.I.E.S.) through its contributions to what has become known as “left-field house”. And it’s true, L.I.E.S. does churn out very weird and experimental house music, but it’s so much more than that. 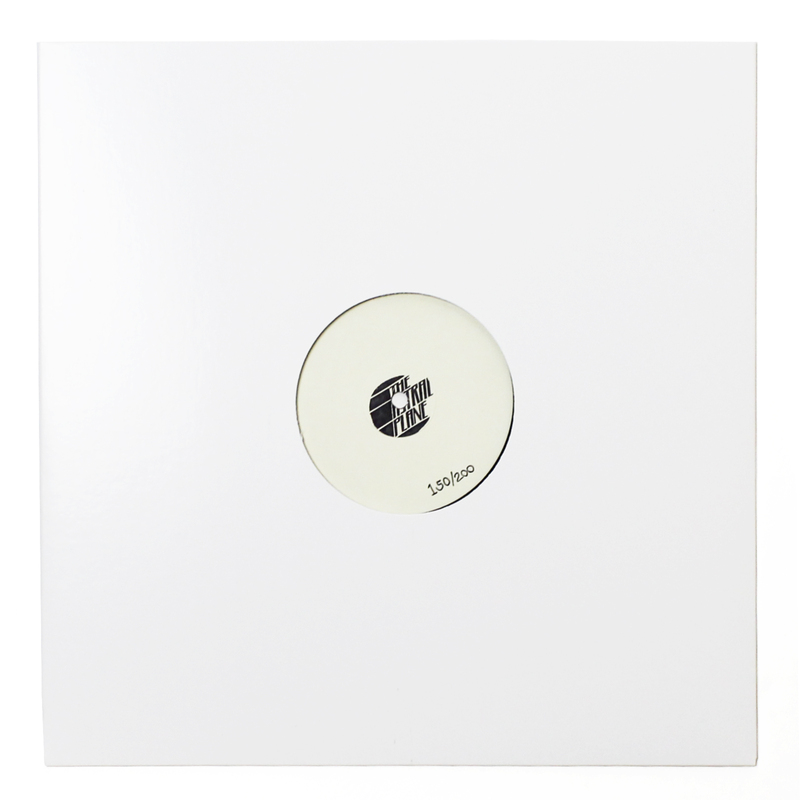 Operating through a preferred medium of low run white label releases, the label has re instituted a sense of rarity, both through its production methods and its general sound, that has been lacking in the electronic music-sphere. 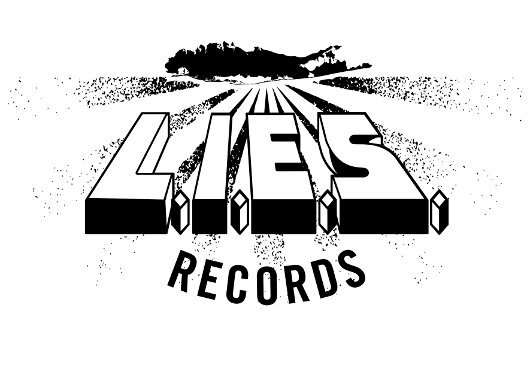 Choice releases from Legowelt, Delroy Edwards and Bookworms have defined the label to this point, but no two L.I.E.S. releases sound the same beyond a general adherence to the lo-fi. Recently, Morelli dropped by Ben UFO’s Hessle Audio slot on Rinse.FM (which should be a staple on your weekly to do list) and laid down an hour of virtually unknown L.I.E.S. tracks. I can’t say I’m familiar with more than one or two of these joints (which happens often during Ben’s slot), but the mix is incredibly engaging regardless, which is easier said than done. The general mood of Morelli’s hour is upbeat, but he doesn’t stick with one sound long enough to really apply any more audial signifiers. Oh and Ben’s first hour isn’t half bad either. We’re blessed to have shows like this pop up on a weekly basis.